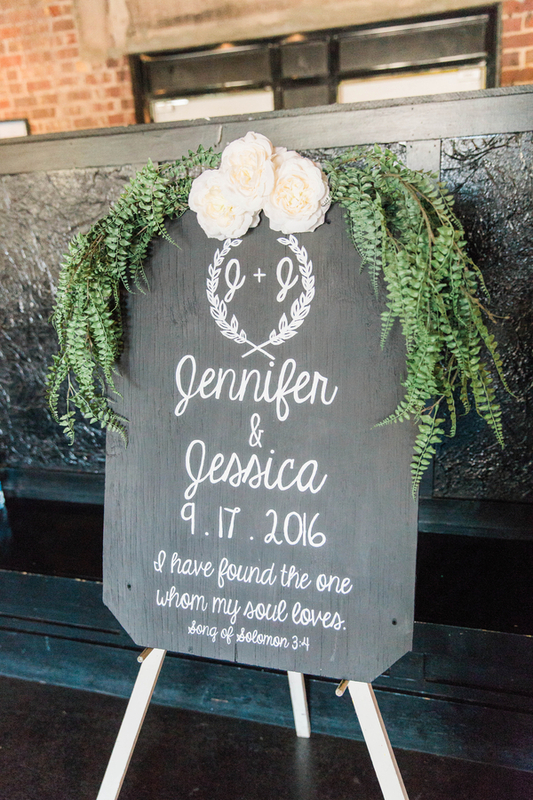 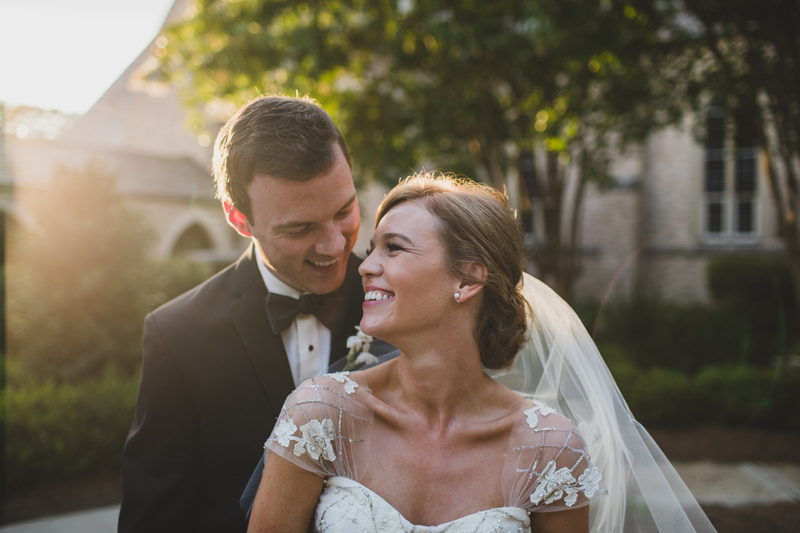 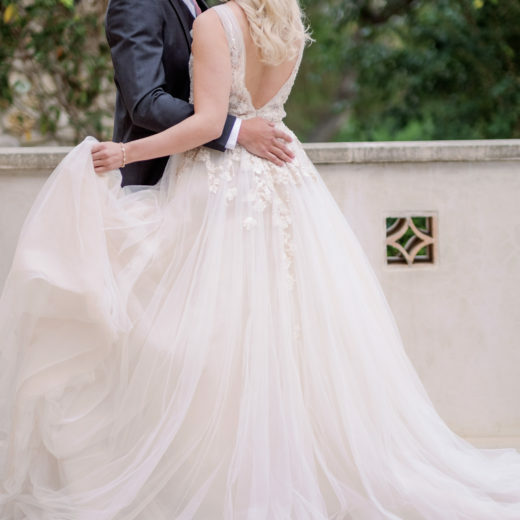 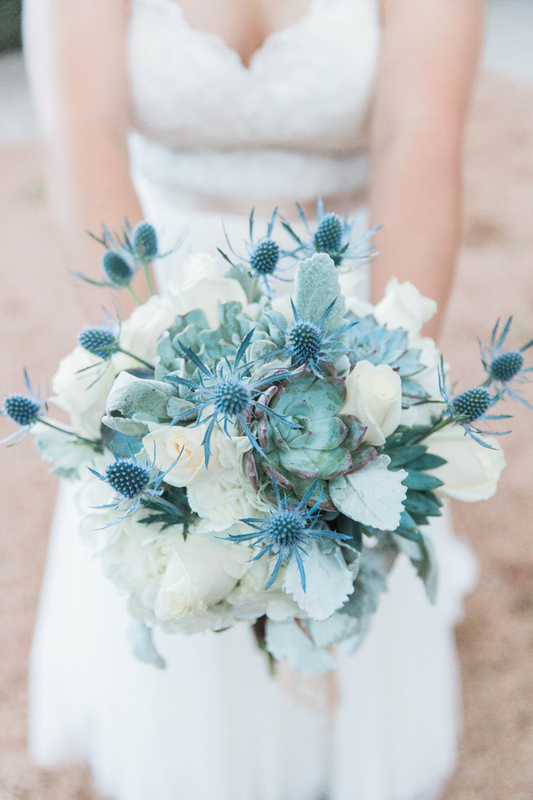 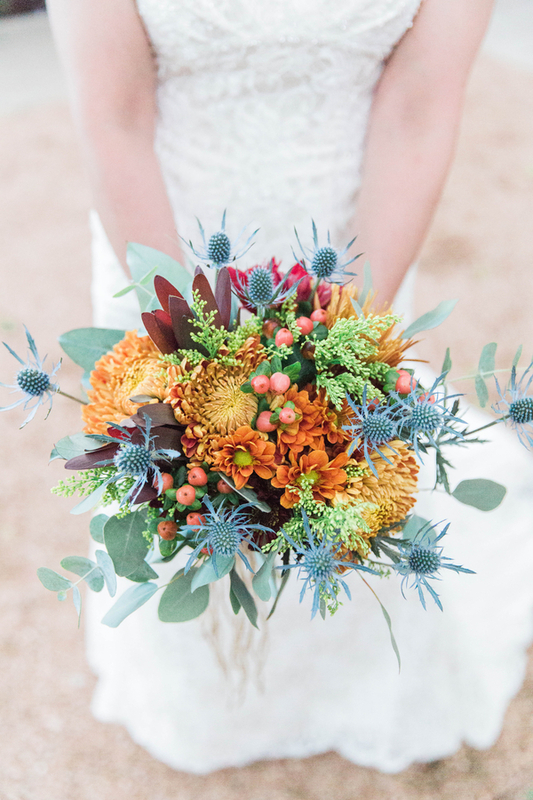 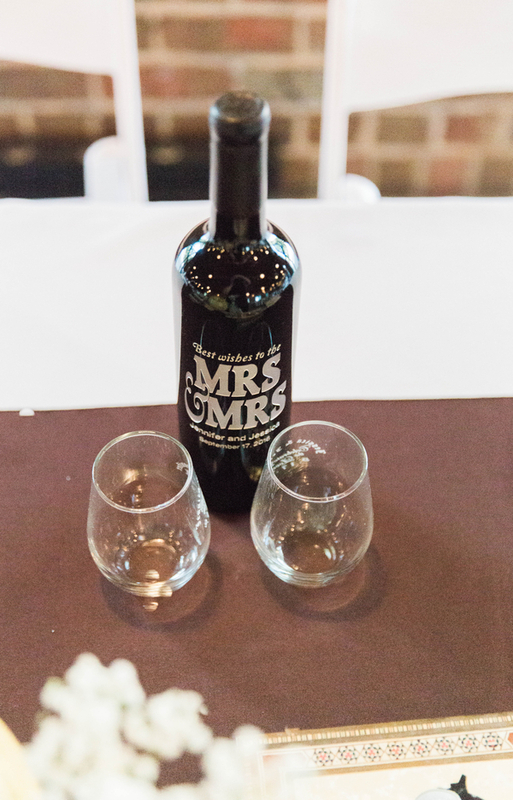 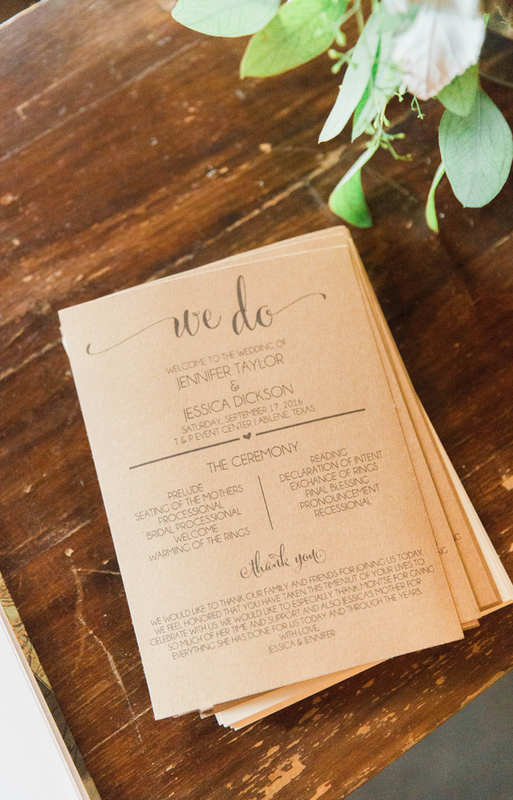 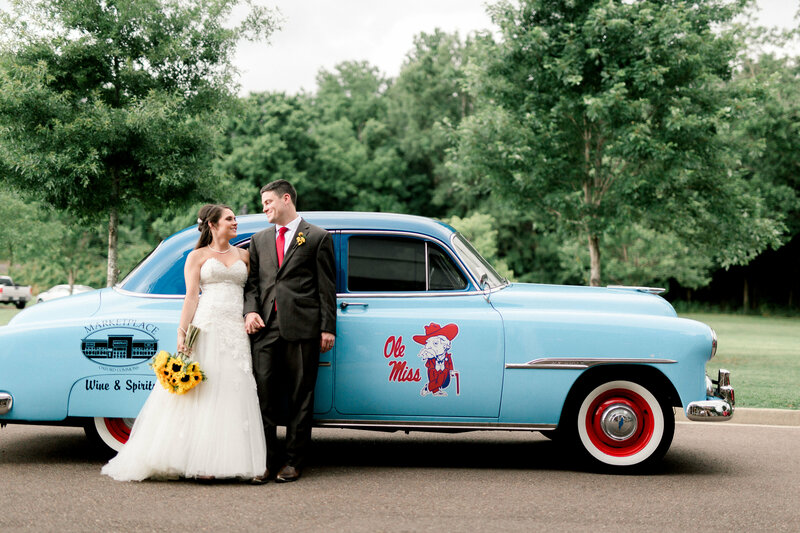 When Abilene, Texas nurses Jessica Dickson and Jennifer Taylor started planning their fall wedding, they knew they had to incorporate as many personal touches as possible. 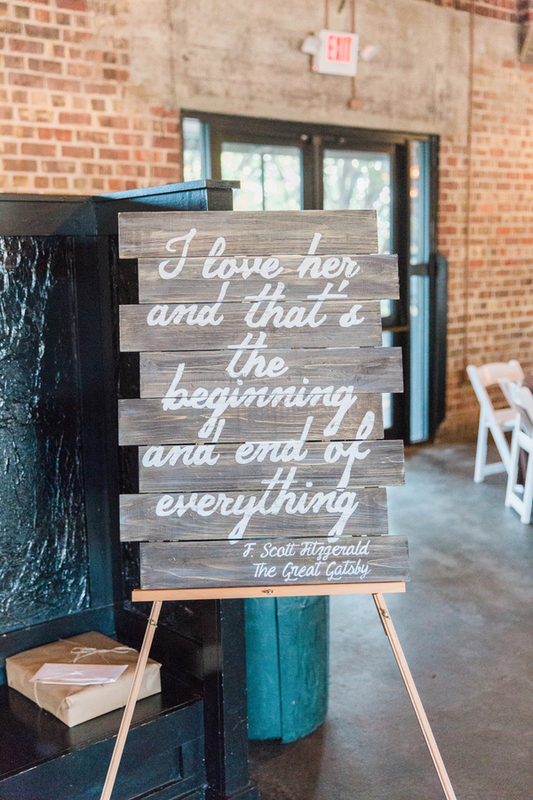 As both are prolific readers, the Old Library theme seemed the perfect starting point for planning their big day. 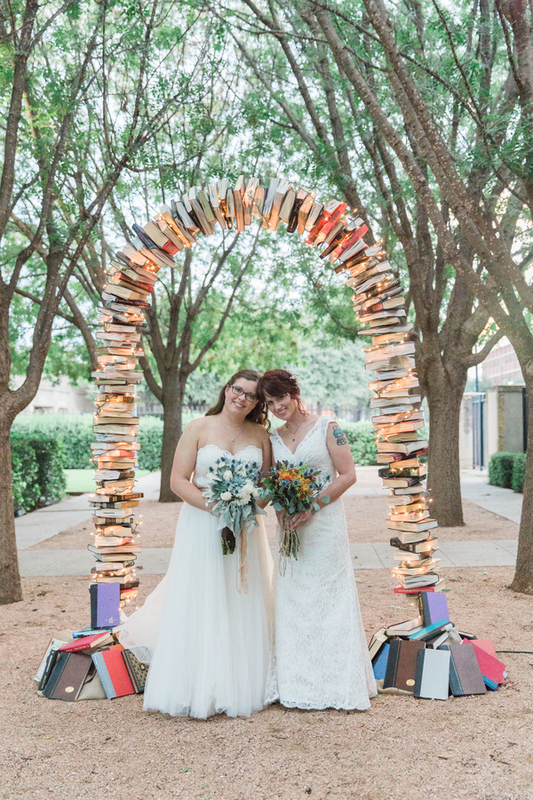 With chairs lined up among the trees in the garden area of T & P Event Center, the ceremony space’s aisle led to a ten foot tall arch made completely of hardback books the brides had sourced from second hand stores. 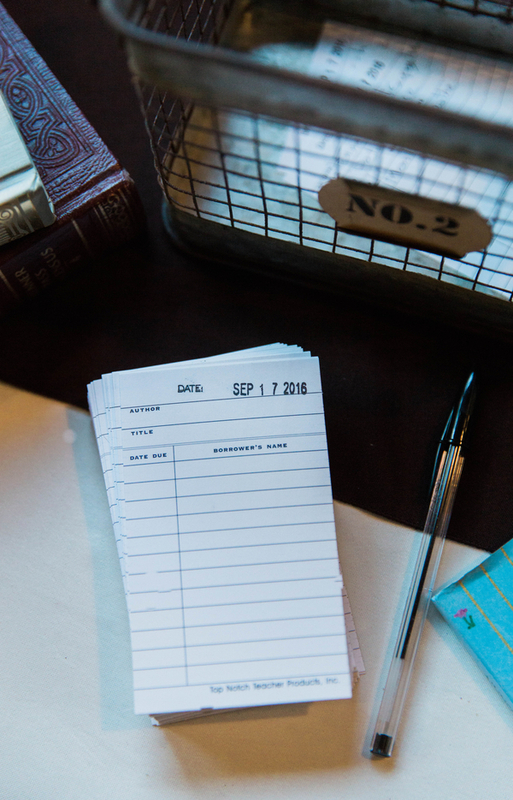 Adorable signage led the way to the ceremony, reception and sign in table on which guests wrote their best wishes on stamped library cards in lieu of a guestbook. 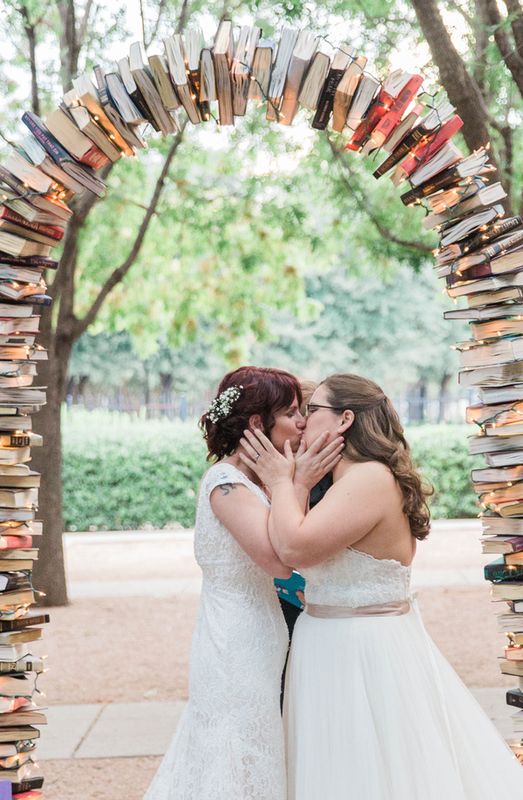 Instead of registering for gifts, the couple asked guests to bring a copy of their favorite books to add to the newlyweds’ personal library. 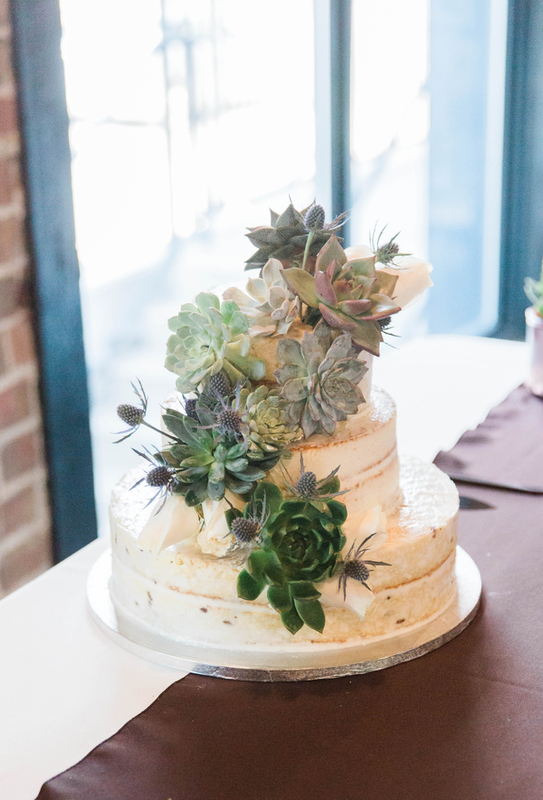 Reception decor for the event had an organic, bohemian vibe with lots of succulent sand wildflowers which were used in bouquets, to dress tables and to adorn the three tiered naked cake. 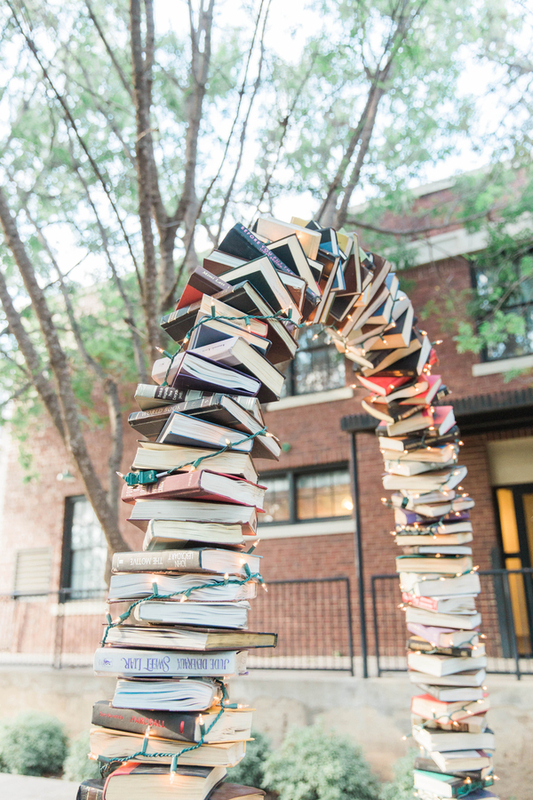 Centerpieces were created by using old books turned into succulent planters. 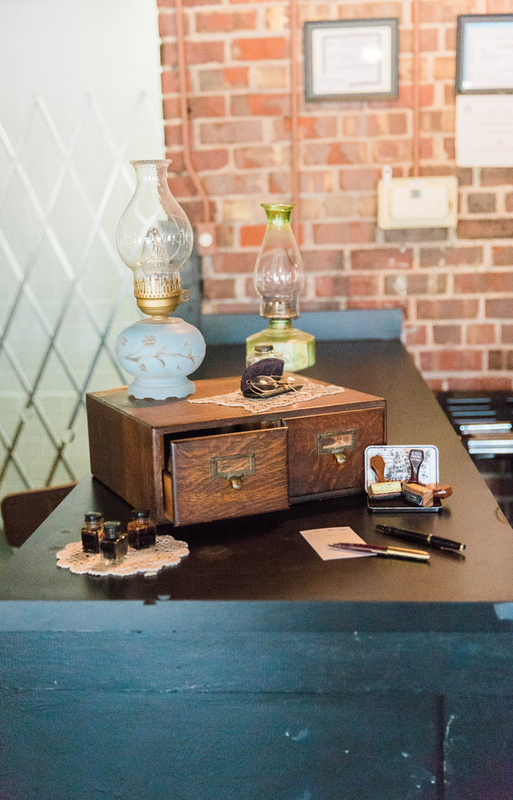 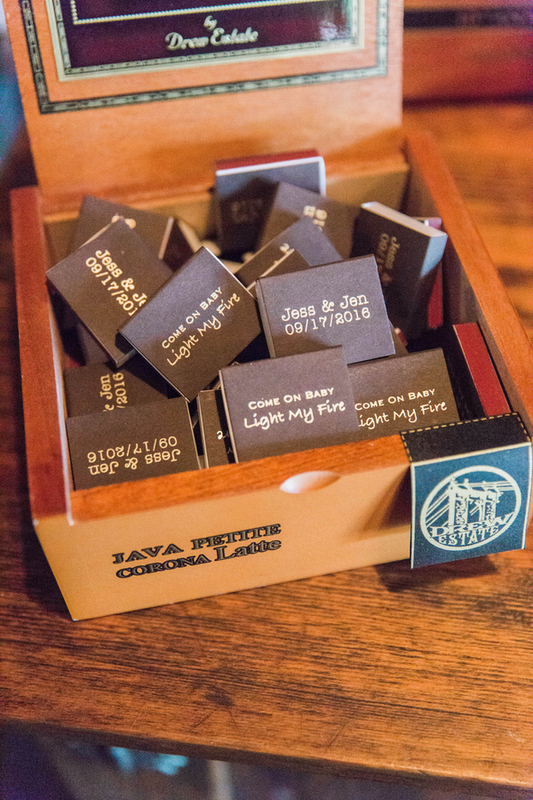 The couple incorporated their favorite food trucks for catering, and staged a lovely cigar bar complete with personalized matches for guest favors. 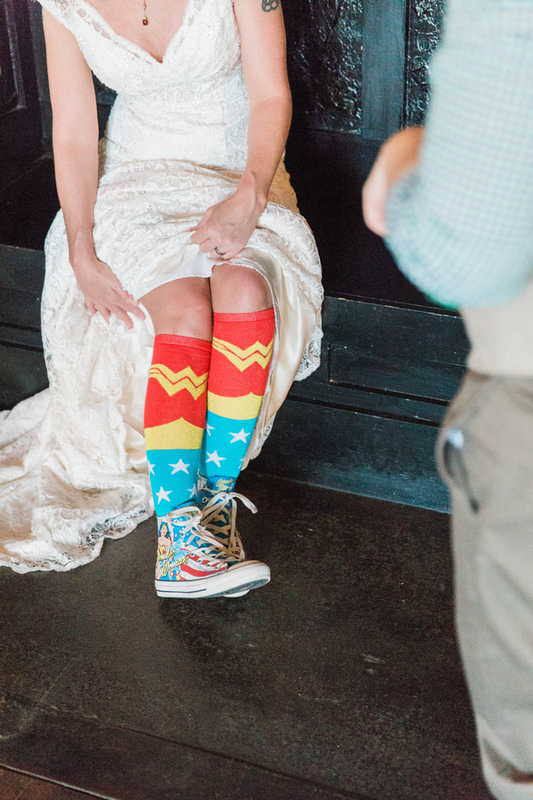 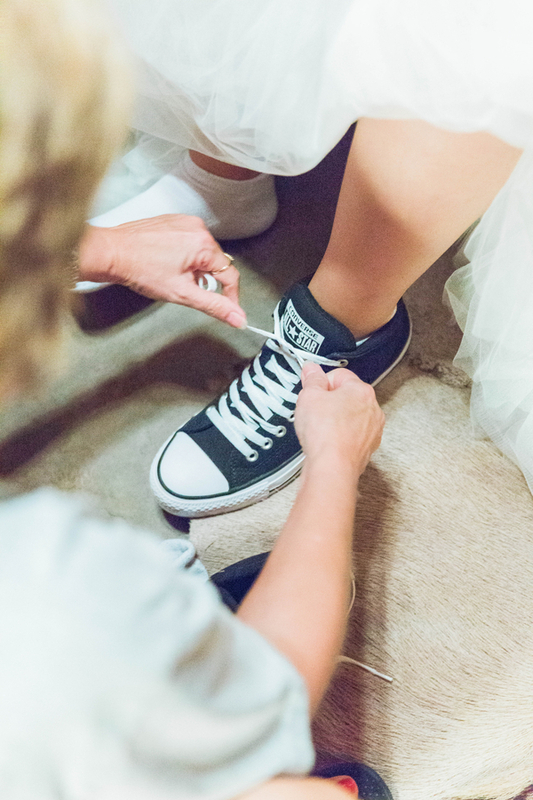 Each bride selected a lace gown in styles that suited her own aesthetic, and each added her own personality to her bridal look with favorite Converse tennis shoes, black low cut Chuck Taylors for one and a custom Wonder Woman sneaker with crazy socks to match for the other. 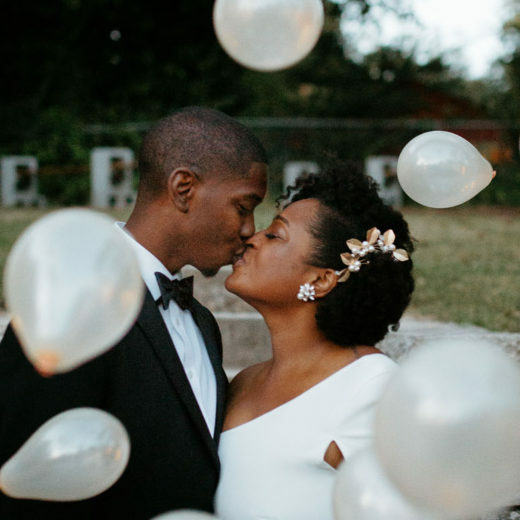 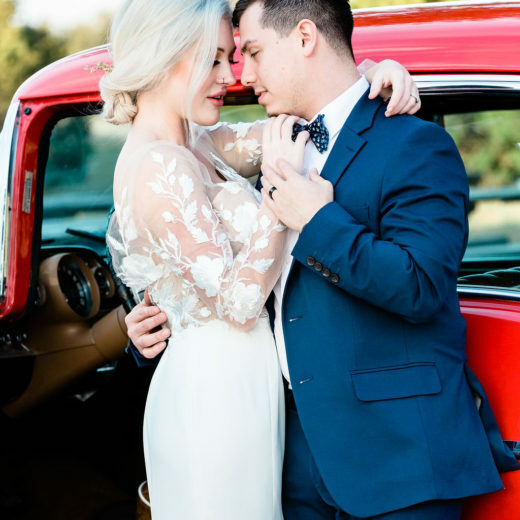 We loved all the special details of this casual, laid-back couple’s event and wish them a lifetime of love and literary adventure together.